. 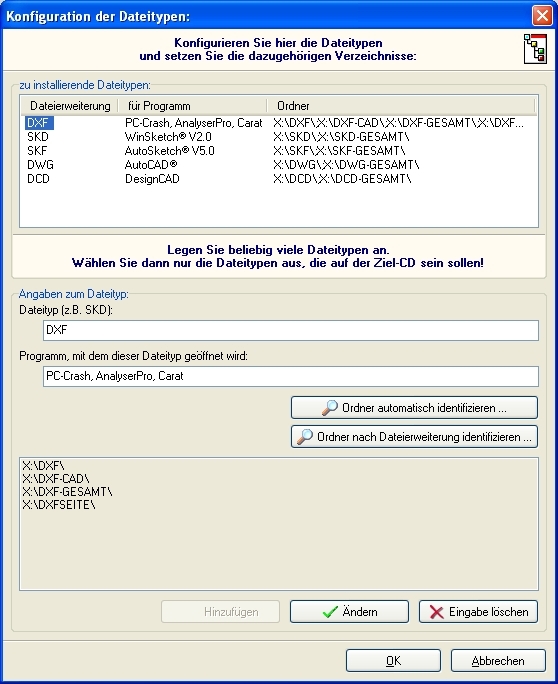 . . PS-Soft Development Page - the AutoVIEW Configurator . . .
already known from the KeyViewer tool. 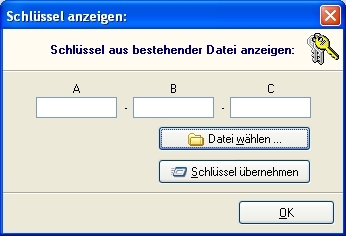 define the file types to be installed and assign the directories to be compressed. 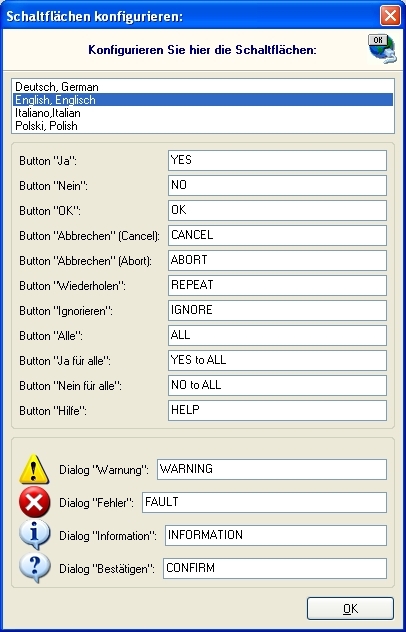 configure the messages for message boxes used during the installation process. 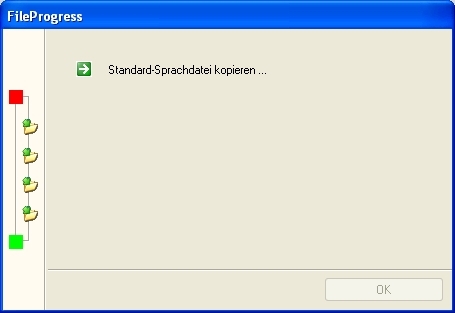 as ususal do this seperately for every language configured in the language dialog. 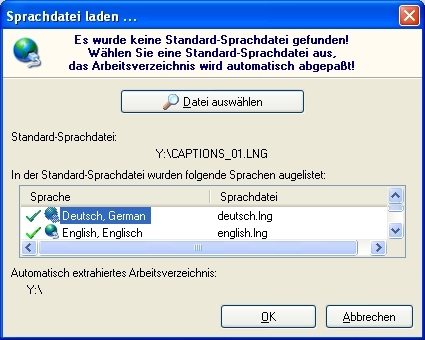 Enter the caption texts for standard buttons and standard windows message boxes for all selected languages. show some initial data to be configured. 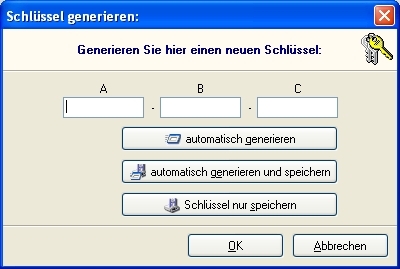 These screenshots show the installation build process while doing its work, starting with the selection of the file types that should be included in the installation. File types are selectable 'cause the number of car drawings is increasing and the consumer should still get a CD and not a DVD. So this is the easiest way to reduce data. Not every consumer uses every file type! last update: 2010-11-16 - 19:40:55. The AutoVIEW Configurator screenshots were visited 1557 times.